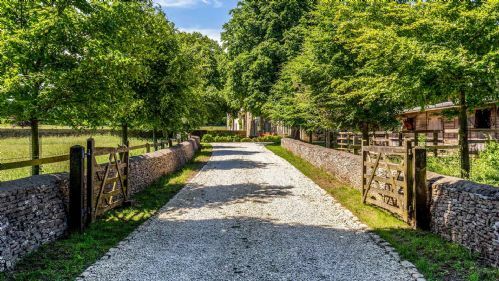 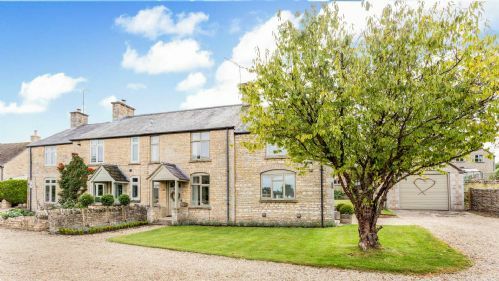 Grade II Listed stone barn, facing south with gorgeous gardens. 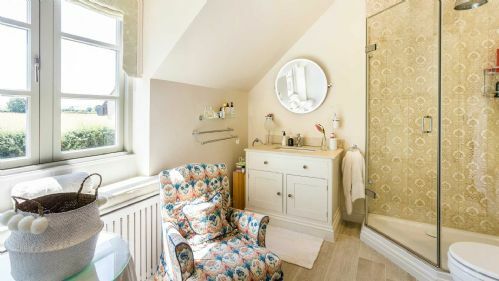 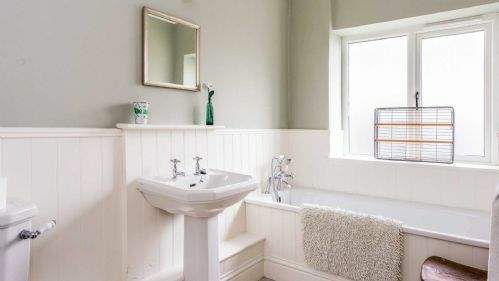 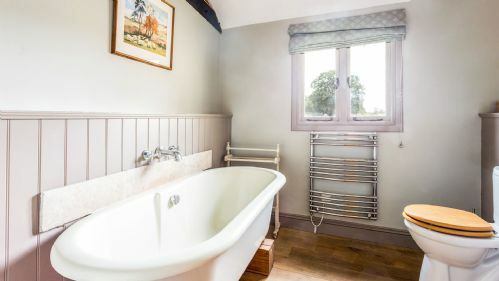 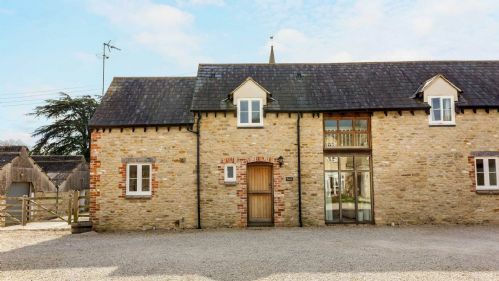 Single level barn conversion with wet room. 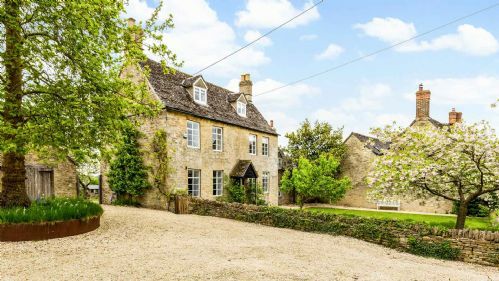 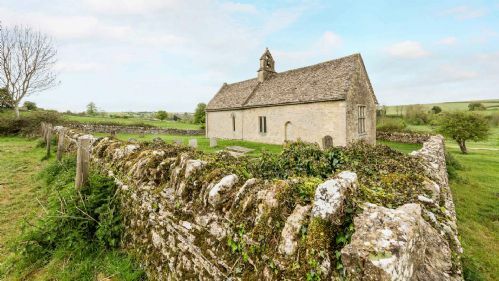 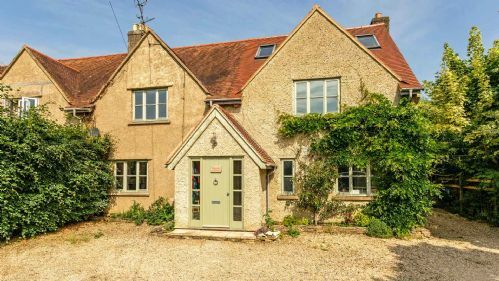 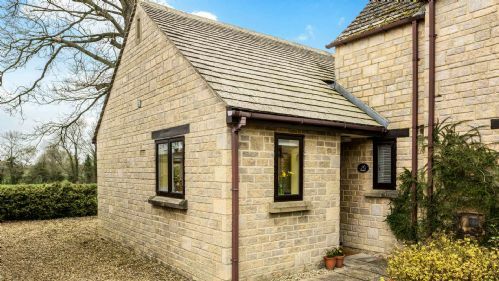 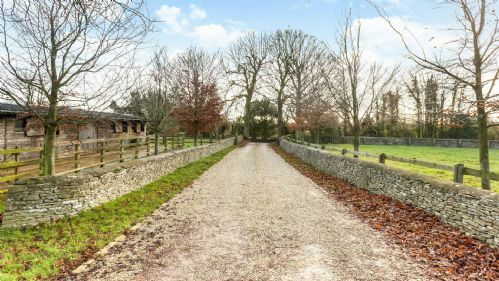 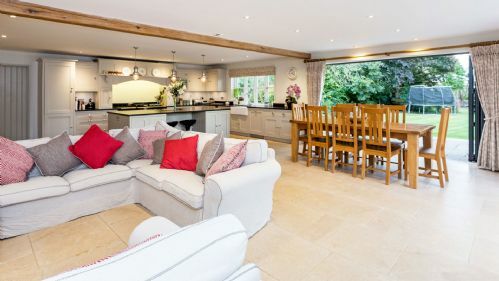 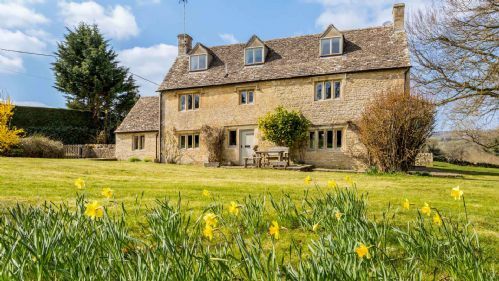 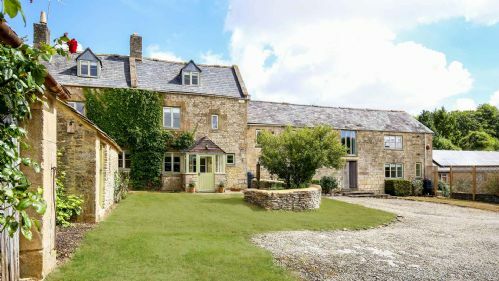 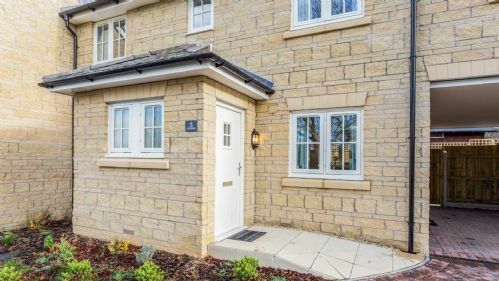 Pretty Cotswold stone holiday home in a village location. 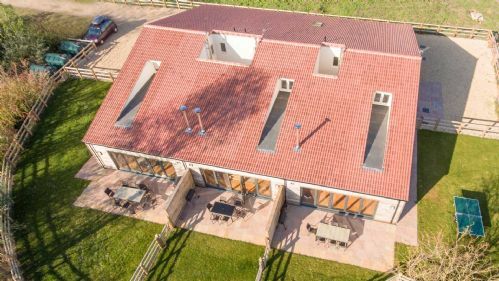 Spacious self catering barn on one level. 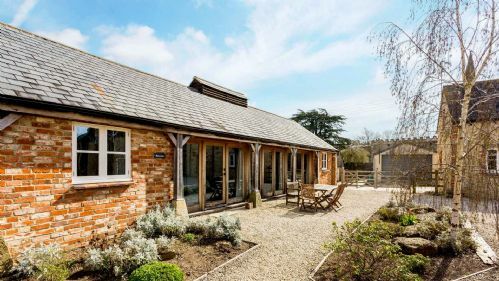 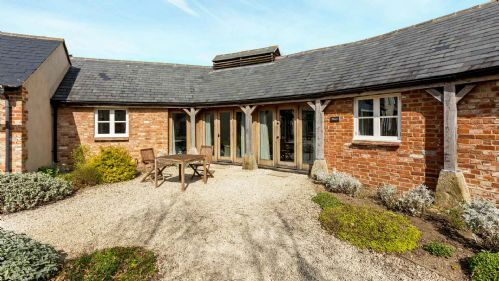 Stylish, open plan holiday barn set in picturesque countryside. 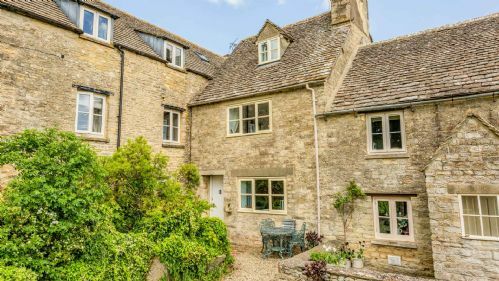 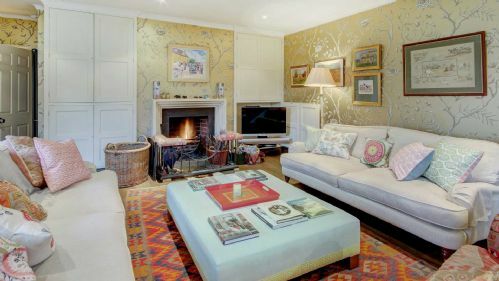 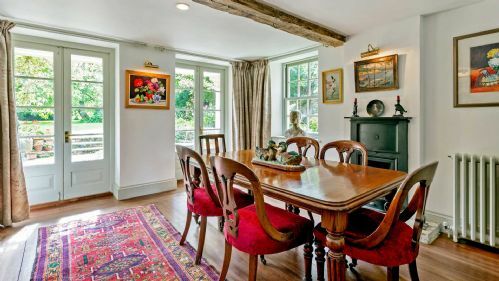 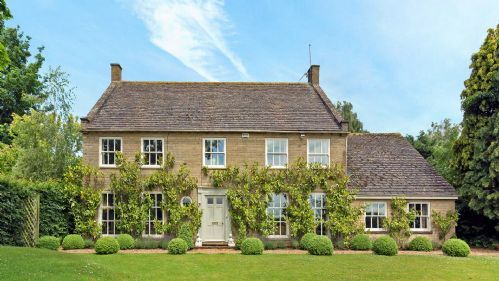 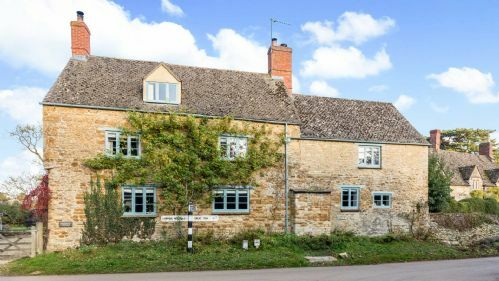 Quintessential Cotswold cottage in pretty village setting. 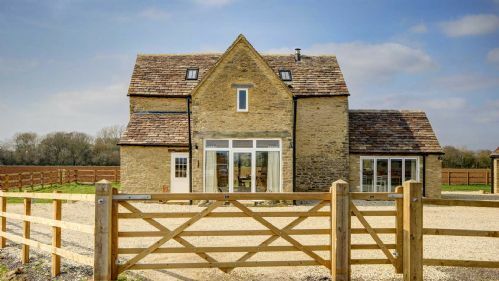 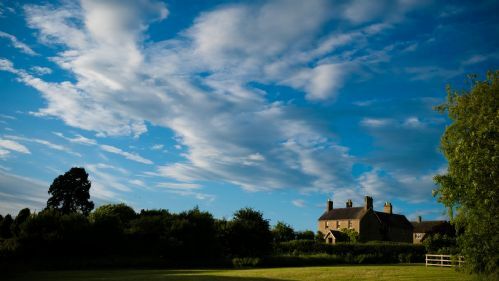 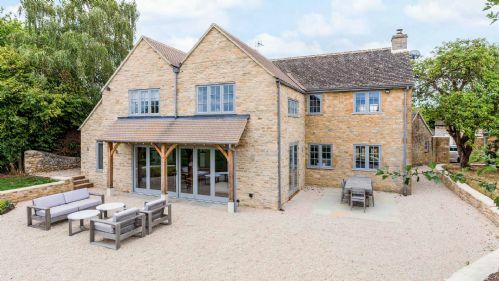 Luxury holiday barn located in a beautiful rural location in the Cotswolds. 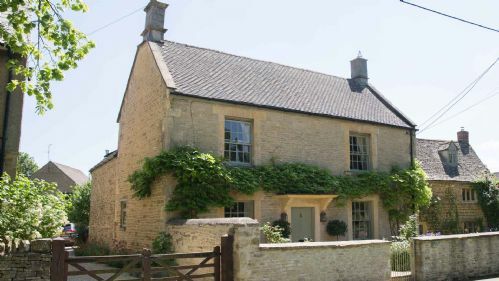 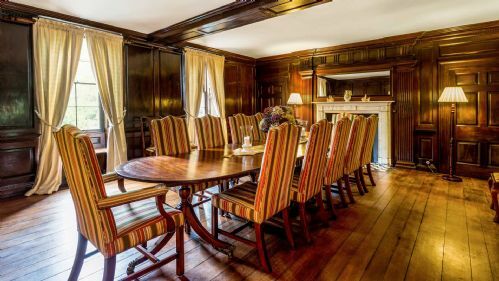 Family farmhouse with a large garden in a private rural setting. 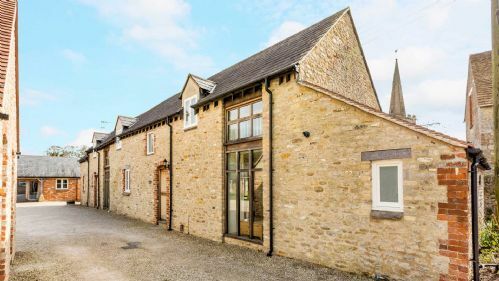 Colourful and light filled barn conversion with amazing rural views. 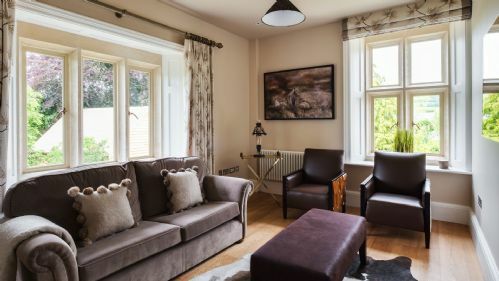 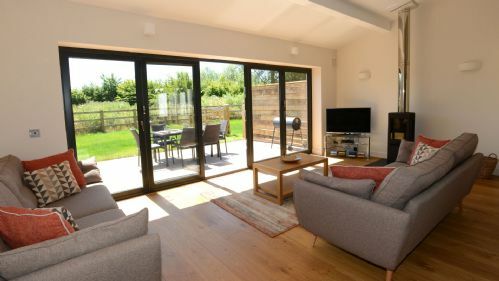 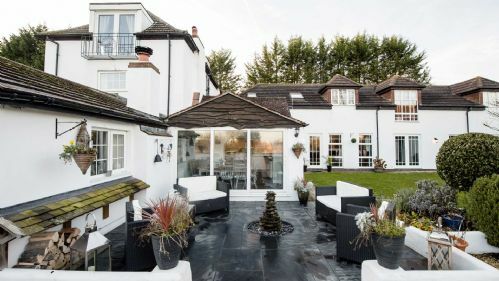 Luxury and stylish converted holiday barn with space for all the family to unwind. 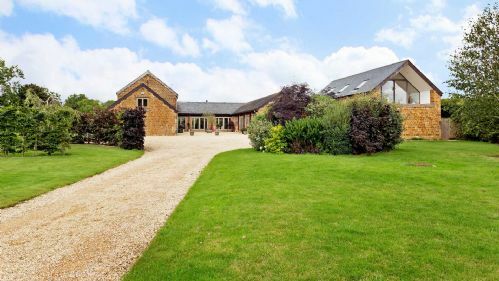 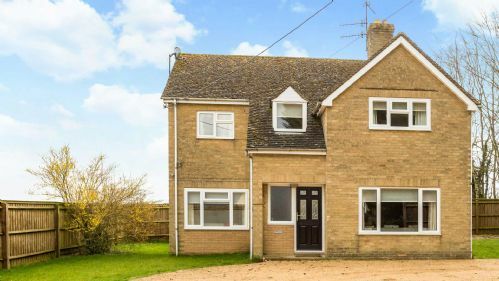 Spacious open plan barn conversion with plenty of parking. 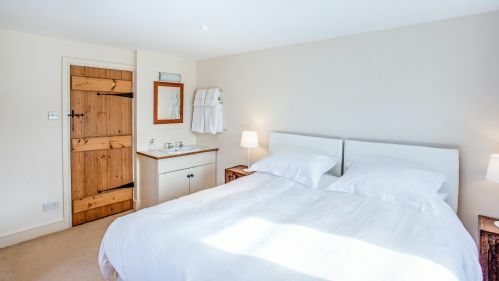 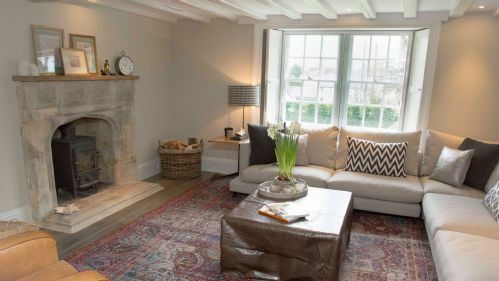 A spacious self catering cottage with lots of character and charm. 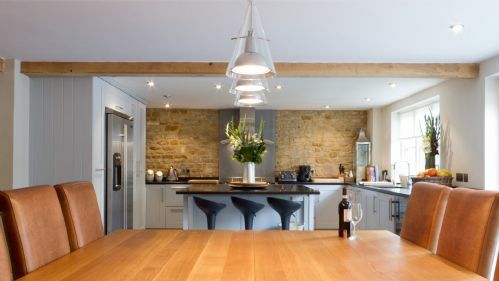 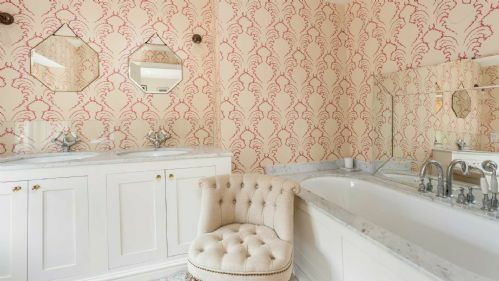 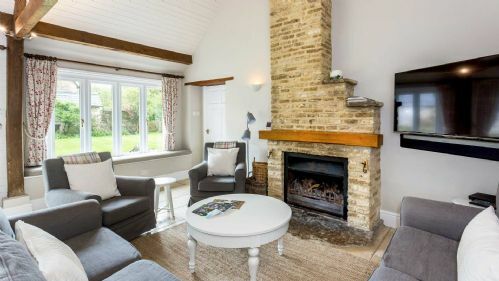 Contemporary Cotswold holiday cottage in village setting.